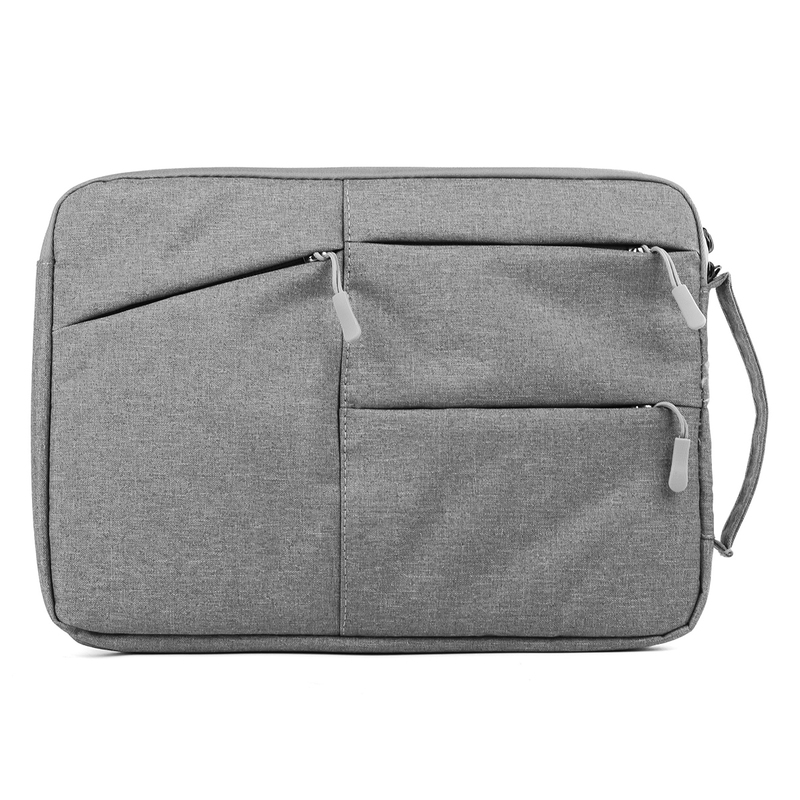 13 Inch Nylon Waterproof Laptop Tablet PC Sleeve Bag For Laptop/Macbook/iPad Under 13"
1. 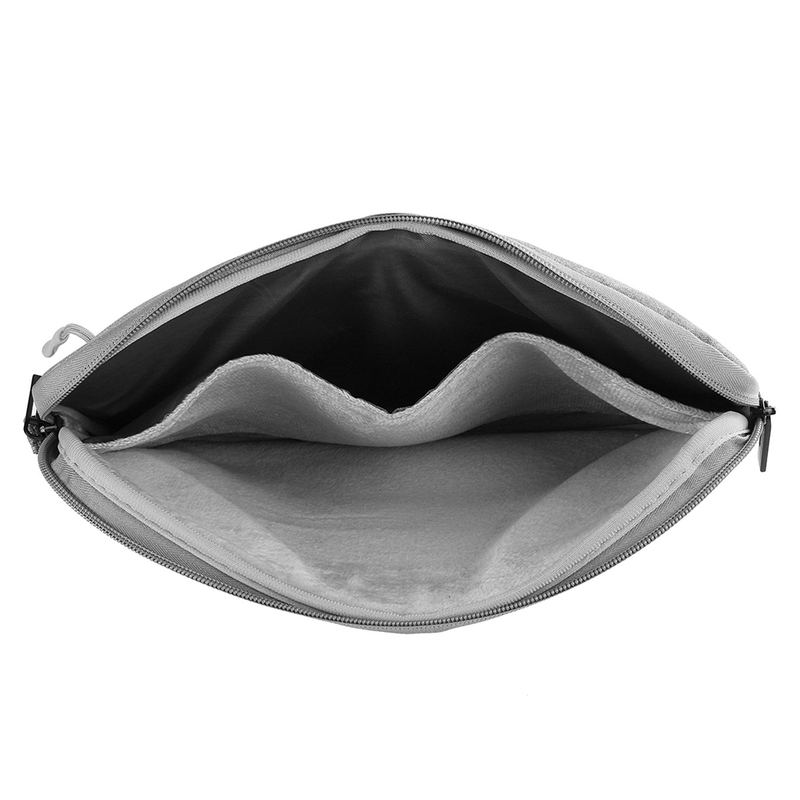 Double layers in the main bag. 2. 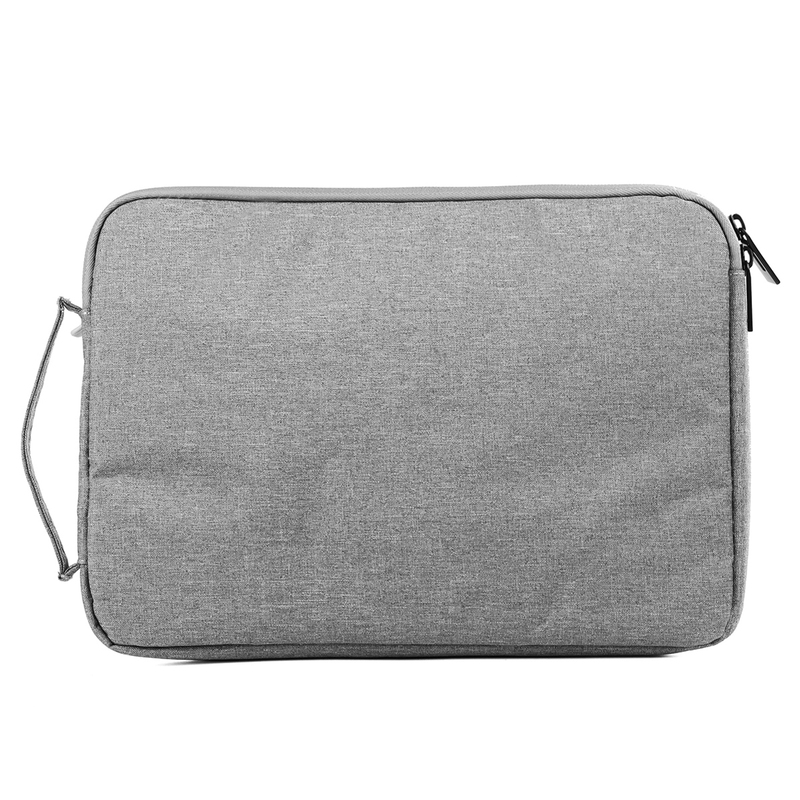 Soft cotton and nylon layer, protect your laptops. 3. 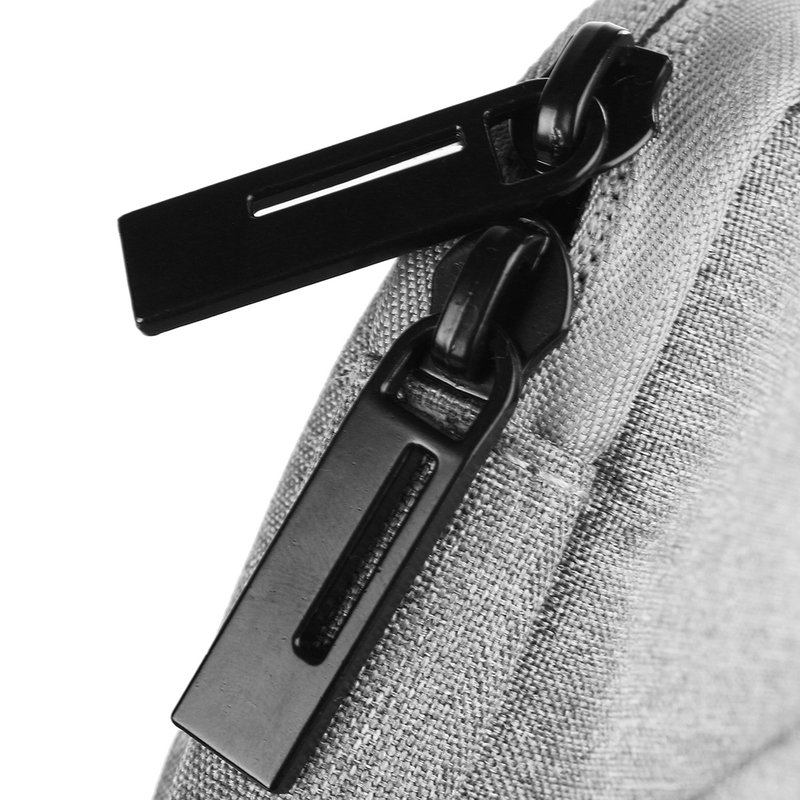 Durable zippers, withstand over hundrends times using. 4. 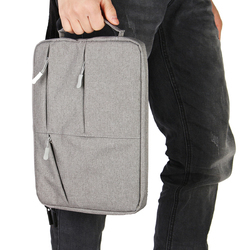 Inner pocket for phone/mouse/earphone and other accessaries. 5. 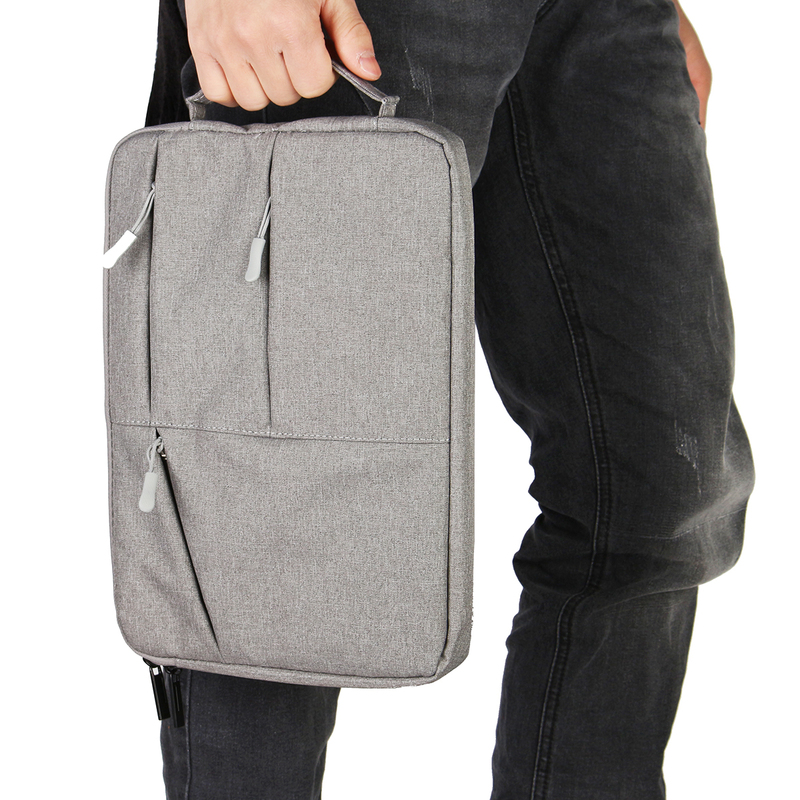 Designed with a handle for easy carrying.